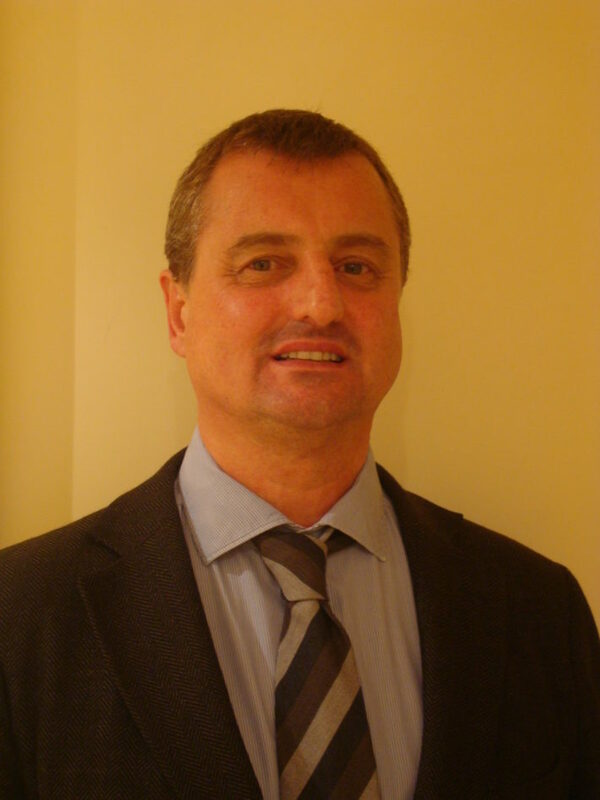 Dr Dedeu is a highly experienced practitioner, manager and decision-maker in both health and social care delivery and is passionate about furthering the advancement of Integrated care. Previously Director of the Agency for Health Quality and Assessment of Catalonia (AQuAS), a body of the Ministry of Health of Catalonia, Dr Dedeu was responsible for influencing strategies and political decisions taken at the highest level in Catalonia. He has garnered a wealth of expertise from roles including GP, Consultant, and has worked at Director level across different sectors including education and training, research, health and policy. But since his days as a GP, Integrated Care has always been his passion, and this has impacted decisions throughout his career. In 2000 he set up an Integrated Care thinktank for making connections between Spain and the international community and has been a member of IFIC since it began. Dr Dedeu said: “I have watched the Foundation grow and now I have the pleasure and honour to be next to Nick and IFIC colleagues. This opportunity gave me a chance to develop my passion for Integrated Care and to be able to focus on it specifically. Although I have done many things in my career, Integrated Care has been my constant area of interest. I don’t understand delivering health and care services without the perspective of Integrated Care. I bring to IFIC my very broad experience of health and care systems from across the world and with IFIC’s global vision, I bring the micro to the macro perspective of what an Integrated Care system can be. He intends to put IFIC at “the world centre of knowledge and experience of integrated care”.